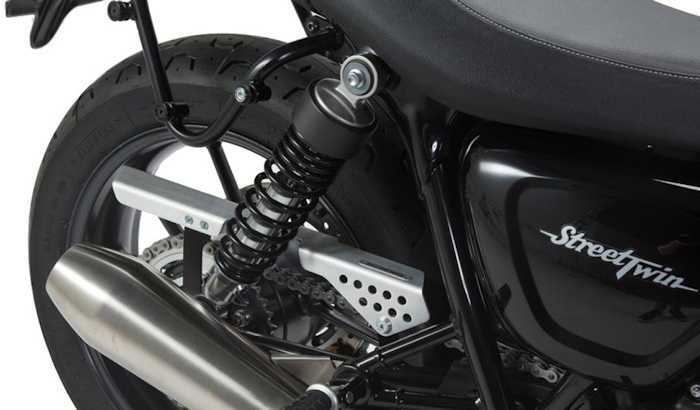 The SW-MOTECH aluminum chain guard for Triumph Street Twin ’16, Bonneville T120 ’16 & Thruxton 1200 ’16 is a direct replacement for the factory unit to enhance strength and protection with an attractive appearance. 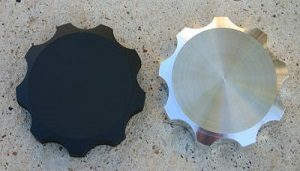 Sturdy alloy construction prevents the rider and passenger from inadvertent contact with the dangerous moving parts of the drivetrain while underway. 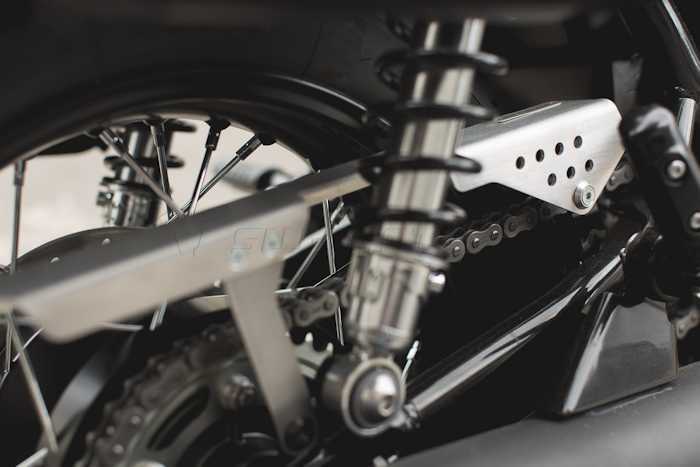 This elegant chain guard also compliments your motorcycles aesthetics with a handsome brushed aluminum finish. 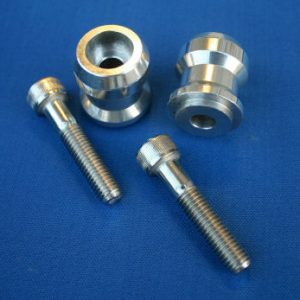 Installation is easy with no drilling, cutting welding or any other modifications necessary, simply bolt-on and ride. 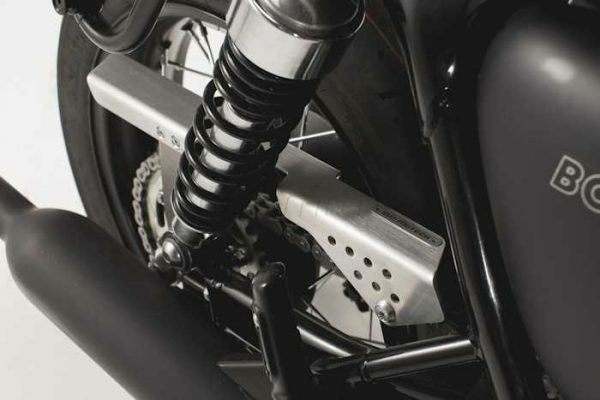 Add style and protection to your Triumph with this aluminum chain guard from SW-MOTECH!